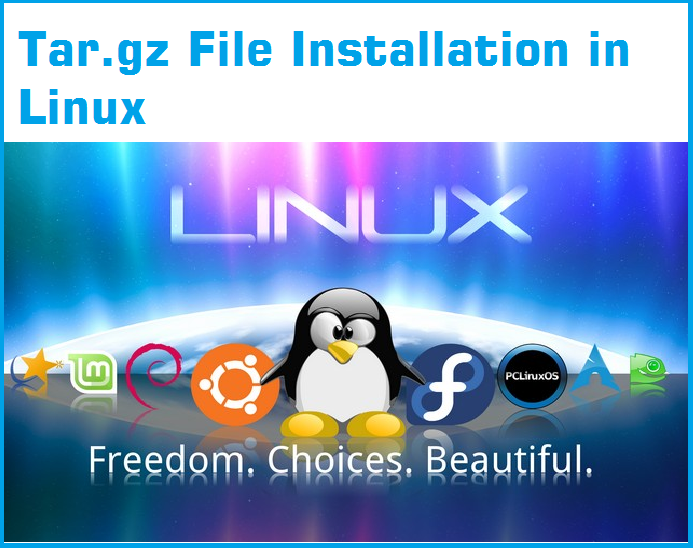 If you are the beginner in Linux and trying to install tar.gz file installation in your Linux operating system. 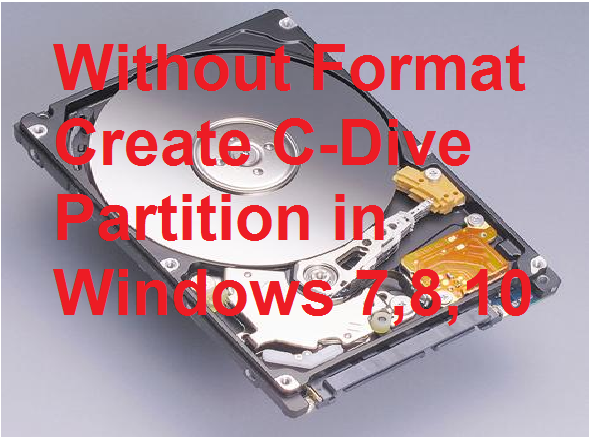 it doesn’t matter you are using Ubuntu,Red-hat,Fedora or any Linux tarball installation process and command same for all. please go throw the full post and get your tar.gz file installation successfully.